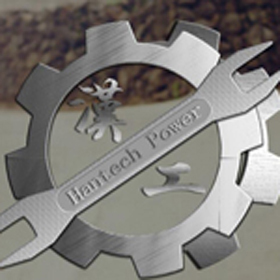 Ten years ago, China’s leading manufacturer of commercial vehicles – Shaanxi Auto Holdings and global power leader – Cummins work together to set up 50:50 ratio of joint venture Xi’an Cummins Engine Co., Ltd., introducing Cummins ISM heavy-duty flagship engine into China, achieving successful realization of local production. Over the past decade, as heavy-duty diesel engine model, ISM series has been widely used in heavy-duty trucks, buses, special vehicles, construction machinery and generator set in China. 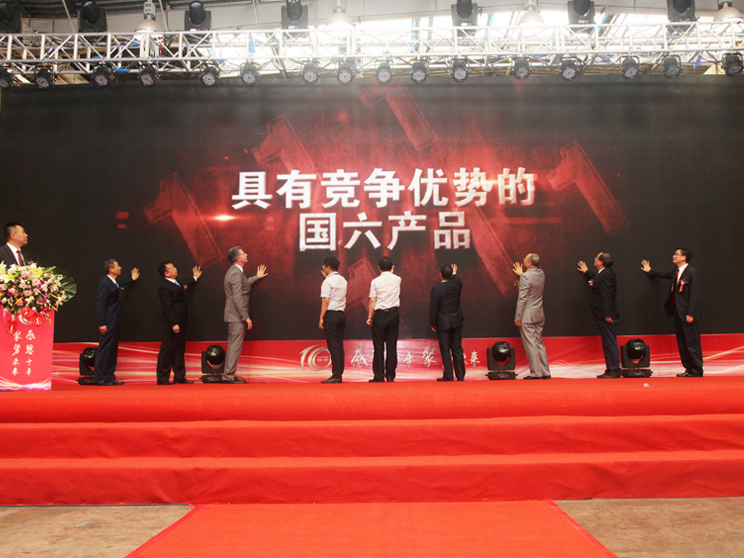 In July 26, 2017, Xi’an Cummins ushered in the 10th anniversary celebration with impressive achievements, and Shaanxi Auto Holdings and Cummins further strengthen cooperation for Stage VI new opportunities in product development, opened a new the chapter for mutual benefits of win-win in the future. Shaanxi Province, Xi’an, Development Zone and other government representatives, Shaanxi Auto Holdings, Cummins, and the joint venture leaders and distributors from around the country, customers and media representatives gathered to attend the celebration held in Xi’an Cummins in July 26. And they jointly reviewed the achievements made by the two sides in the joint venture and cooperation in the past ten years, so as to discuss how to inject new vitality into the joint venture partnership in the fields of technology, products and market for the development of local economy and society, playing more active role to make greater contributions.